Follow Dr. Jeanette on Twitter! 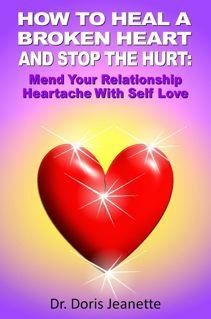 Order Dr. Jeanette’s Book, “How to Heal a Broken Heart and Stop the Hurt: Mend Your Relationship Heartache with Self Love” on Amazon. 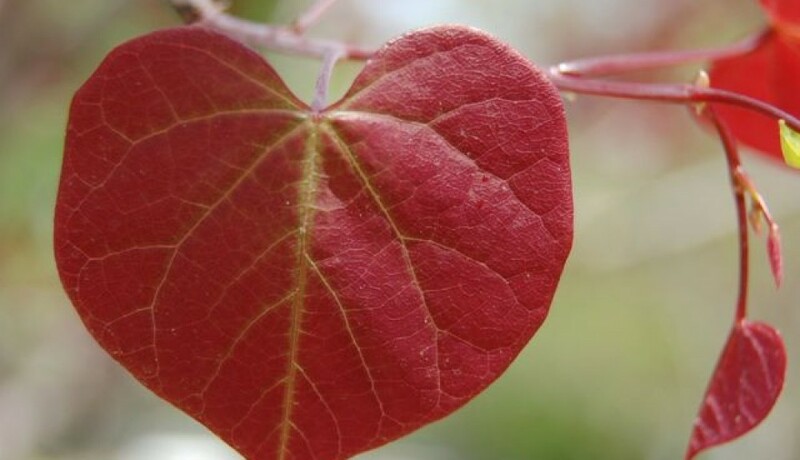 The Vibrant Moment – Remember: Heal Your Heart. Are you afraid of losing a loved one? For the second time in my life I was in a full-blown panic. I knew my 85-year-old mother’s heart was out of rhythm and planed to visit her in two weeks when her treatments were scheduled. However, her physician just informed her, based on her stress test, that she had had a heart attack sometime within the last seven years that she did not know she had experienced. Due to the heart attack, he wanted to move up the procedures he hoped would correct her heart problem. He was afraid. Over my 36 years of being in clinical practice, I have noticed the pattern that women and men often experience anxiety and panic attacks after one or both of their parents die. What is this panic and anxiety that gets triggered? I learn a great deal about human nature by observing myself as well as others. The first time I experienced panic was when I thought my lover was going to leave me. Panic and anxiety are not the same thing as fear. Panic overwhelms you and consumes you. Its energy is sudden, intense and you are at its mercy unless you have the tools to transform its overwhelming energy into real fears, real problems, and real solutions. When you lose a deep, strong emotional connection with another human being or animal what happens inside of you? You may have experienced a high pitched anxiety and denied it. Or, you may have acknowledged that you were in a panic. In either case, it will help you now, if you become more aware of your real fear and irrational anxiety. Then you will handle your inevitable losses without being blind-sided by denial. In addition, if you have ever experienced an emotional pain or loss that you have not healed, your heart is weak because it is still broken. The Broken Heart Syndrome, also called, stress cardiomyopathy, is real and scientifically established. For more information visit the American Heart Association. Unfortunately, modern medicine can only correct Broken Heart Syndrome by repairing the physical damage after it has occurred. This means it is your job to heal your physical heart from past and current emotional pain. The only way to mend your heartache is to become emotionally healthy and strong. Healing your heart is an emotionally expressive and energetic process that occurs over time, resulting in a stronger physical heart. I was the child that loved to go away from mother and explore the world. I did not get easily scared and run back to her for security. Nevertheless, my panic was strong, real, and humbling. As soon as I was able to rearrange everything so I could go to her side, my panic receded. I was no longer helpless. Real fears, real problems, and real solutions returned. All three of mother’s children were by her side as she successfully moved through her medical procedures. She saw our smiling faces before and after her surgeries. She was bathed in the love she gave us. Her heart is back in tune and all is well. However, her death is inevitable as is mine. I am moving forward in being present with myself as her death process unfolds. You too, can prepare for inevitable emotional losses by becoming emotionally stronger and more secure. The human heart is weak when emotions are blocked, denied, or exaggerated. However, your heart is amazingly resilient when love is the energy that radiates outward. Love is the strongest energy on this blue planet. Make sure your heart is full of love! BREAK UP OR DIVORCE PAIN? Whether your emotional loss was in the past or recent, make sure you completely recover and heal your heart. In this special report, “7 Steps to Becoming Stronger After a Divorce or Break Up,” learn the essential steps that heal your broken heart and mend your heartache. Taking these steps make sure you become emotionally stronger. “7 Steps to Becoming Stronger After a Divorce or Break Up,” 13 pages, PDF, $9.97, money back guarantee. NEED HELP REDUCING ANXIETY? Take the Overcome Anxiety Naturally home study course. It gives you the tools you need to leave panic and anxiety behind you. Learn to pay attention to success instead of failure, live with real fears instead of irrational thoughts, and get real solutions instead of staying stuck in never-ending problems. This entry was posted in anxiety natural help, emotional health, health, holistic health, holistic psychology, overcoming anxiety natural by Doris Jeanette. Bookmark the permalink.